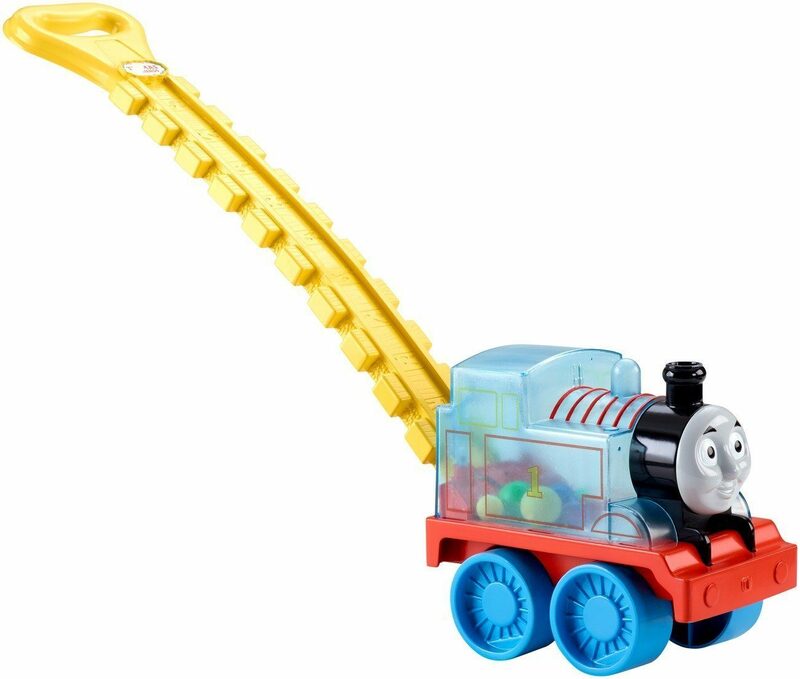 Fisher-Price My First Thomas The Train, Pop and Go Thomas Only $11.20! You are here: Home / Great Deals / Amazon Deals / Fisher-Price My First Thomas The Train, Pop and Go Thomas Only $11.20! If you have a Thomas the Train fan in your life, you will not want to miss this deal! Amazon has this fun Fisher-Price My First Thomas The Train, Pop and Go Thomas for only $11.20!